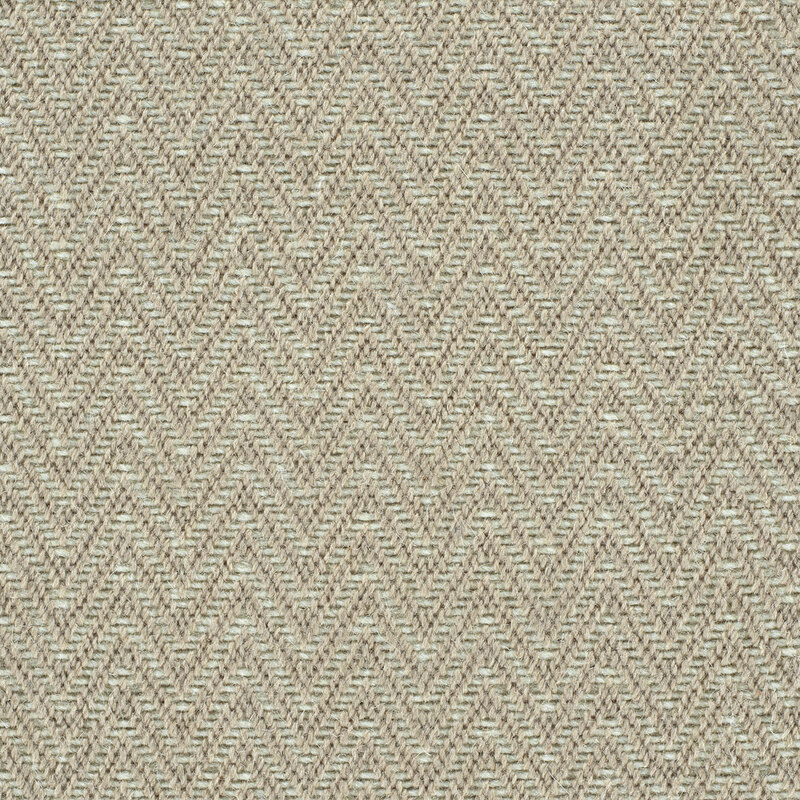 Cedar Key features a finely drawn chevron, perfectly balanced between ivory and a contrasting color. The rhythmic design, with a pattern that reads as a texture, will create a subtle background for any interior. 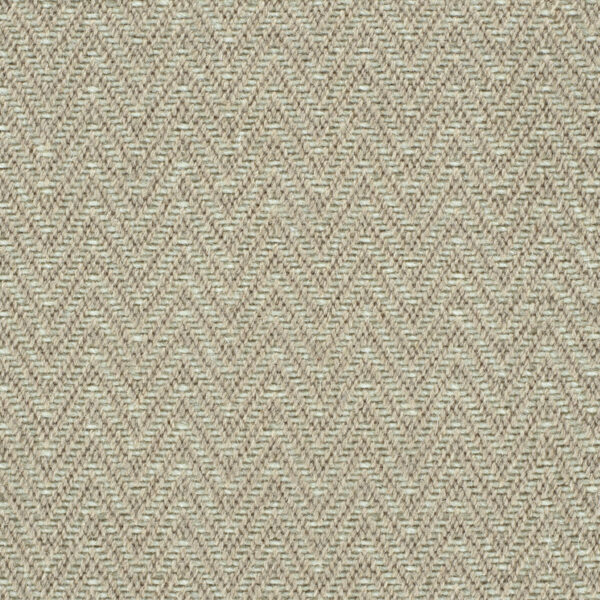 This handwoven flatweave product is offered in three universal color combinations, mixing ivory with beige, silver and soft blue. Total Weight / Square Yard 59 oz.